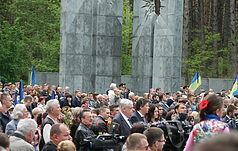 We are looking for materials related to the massive political repressions of the 1930s-1940s in Kiev and the region - National historical and cultural reserve "Bykovnyanskie graves"
National historical and cultural reserve "Bykovnyanskie graves"
National historical and memorial reserve "Graves of Bykivnya" is looking for materials related to mass political repressions of the 1930s-1940s in Kiev and the region, to replenish collections. 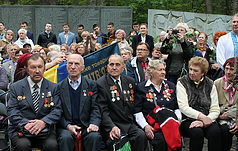 First of all, we appeal to the relatives of the repressed with a request to share photos (or copies) of their shot relatives. 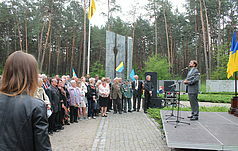 These photos are needed for the scientific and exhibition work of the Reserve and the filling of the electronic database of the victims of Stalin's terror buried in Bykivnya. 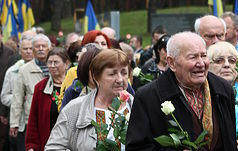 Also we will be grateful for the information concerning the circumstances of the arrest of a person (memories that were preserved in the family, letters, answers of the bodies of the Soviet authorities). 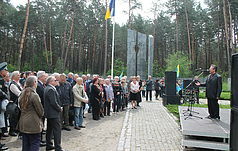 The scale of the Great Terror and the large number of victims should not obscure personal stories, behind which there is not only the fate of a particular person, but also the tragedy of the whole family. 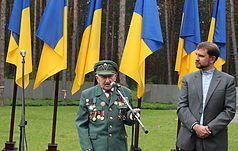 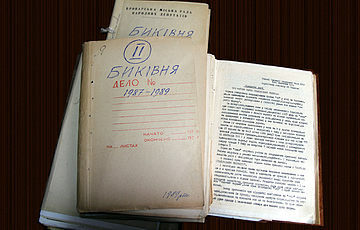 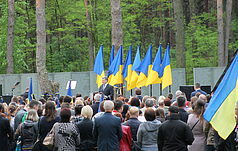 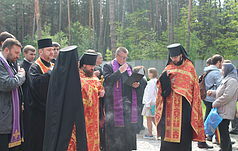 The materials sent will become a significant help to the Reserve staff in its work to disseminate the truth about the tragedy of Bykivnya, to report information on the political repressions of the 1930s-1940s to Ukrainian society and the world community, and to honor the memory of innocently murdered people in a peculiar way. 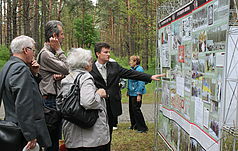 © National historical and cultural reserve "Bykovnyanskie graves"